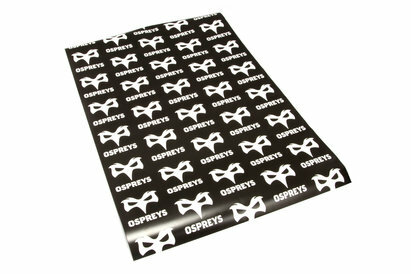 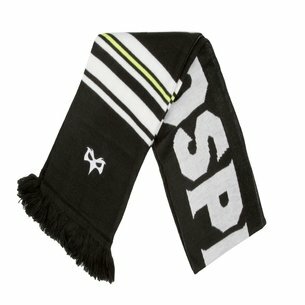 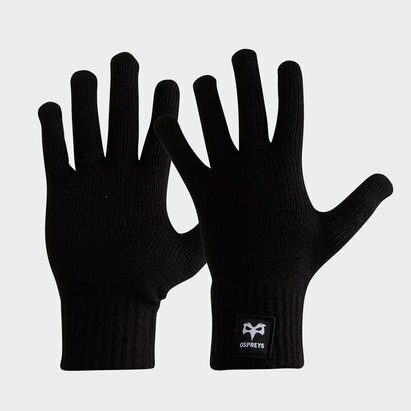 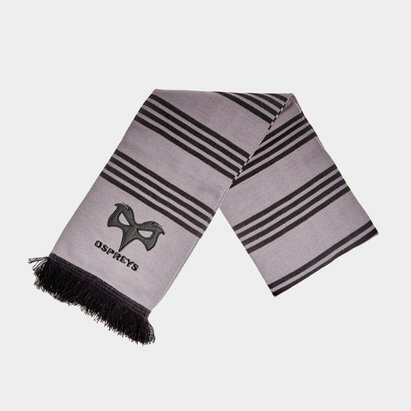 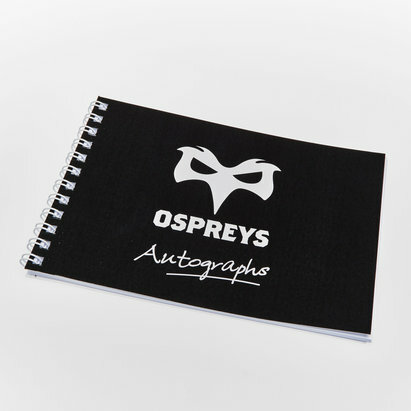 Stay warm when at the Liberty Stadium or out and about and show who you're supporting when you wear this Ospreys 18/19 Supporters Rugby Scarf from Canterbury. 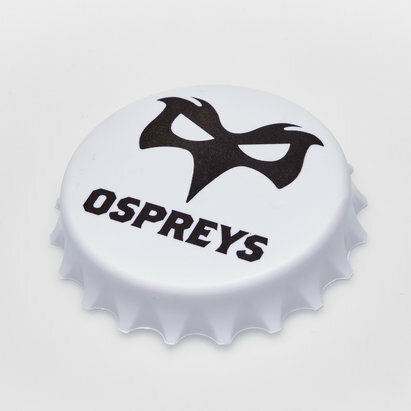 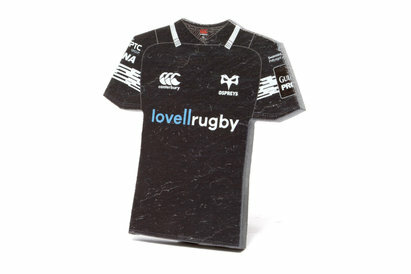 Ospreys of the Guinness Pro 14 have in previous years linked up with Kooga and BLK kit suppliers but this season has collaborated with Canterbury to bring their fans a fresh kit and training range. 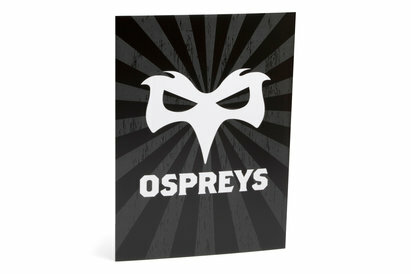 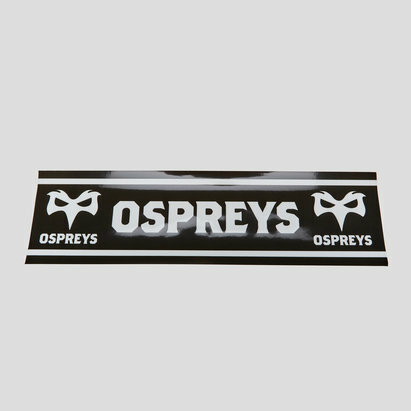 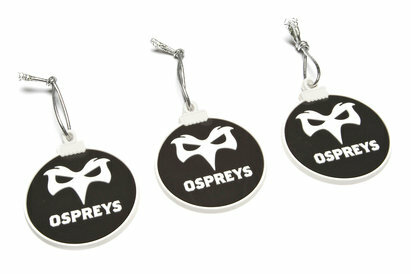 This scarf features a jacquard graphic and comes with the Ospreys team badge and CCC logo embroidered on.